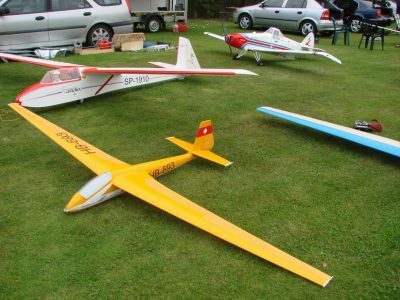 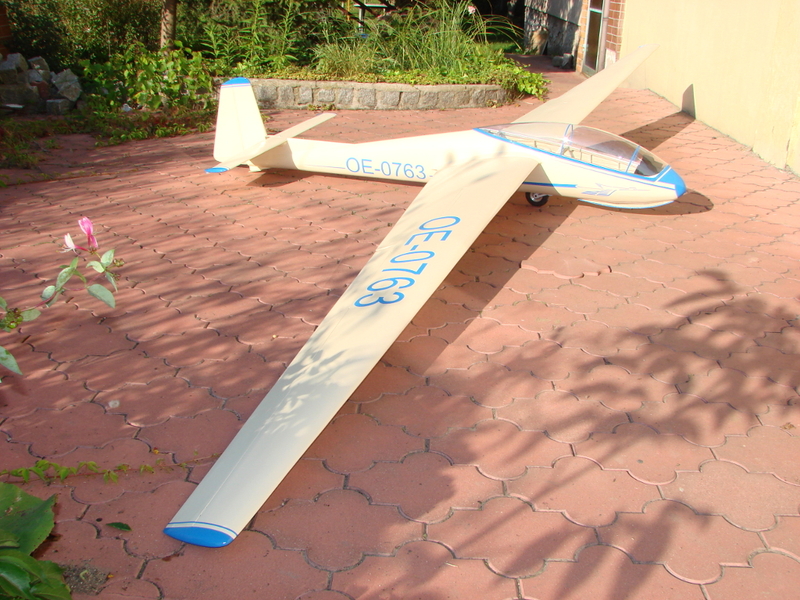 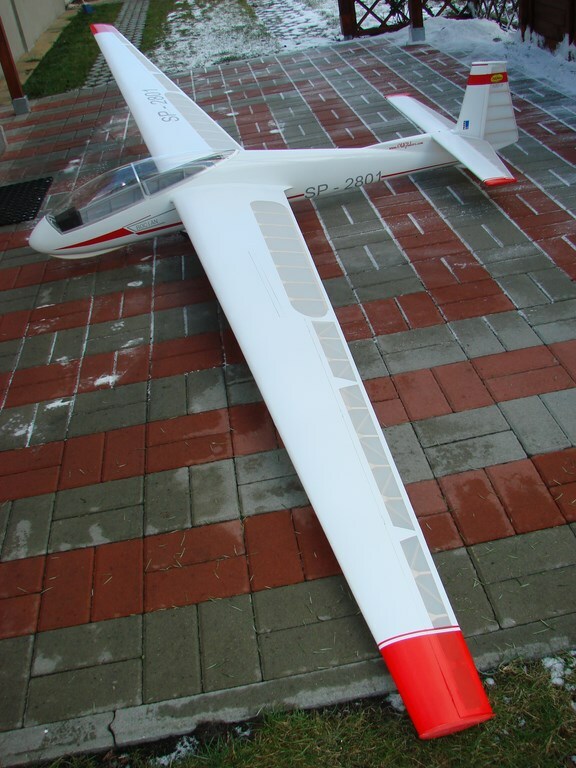 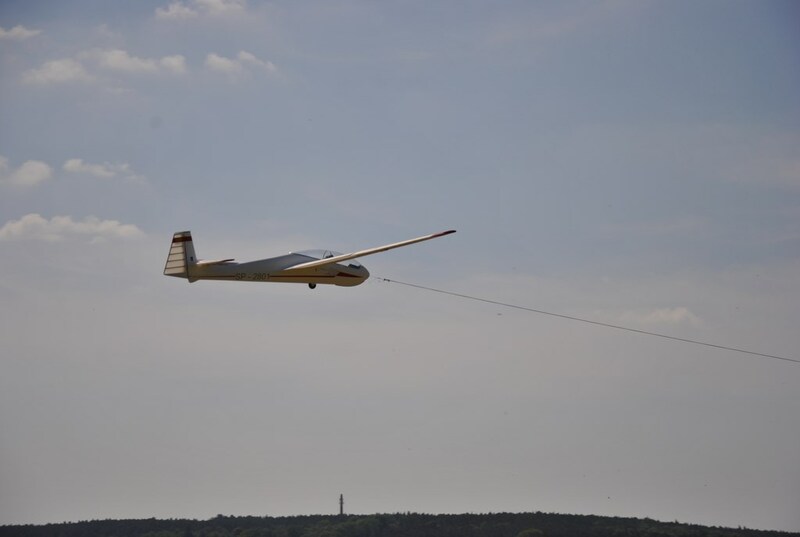 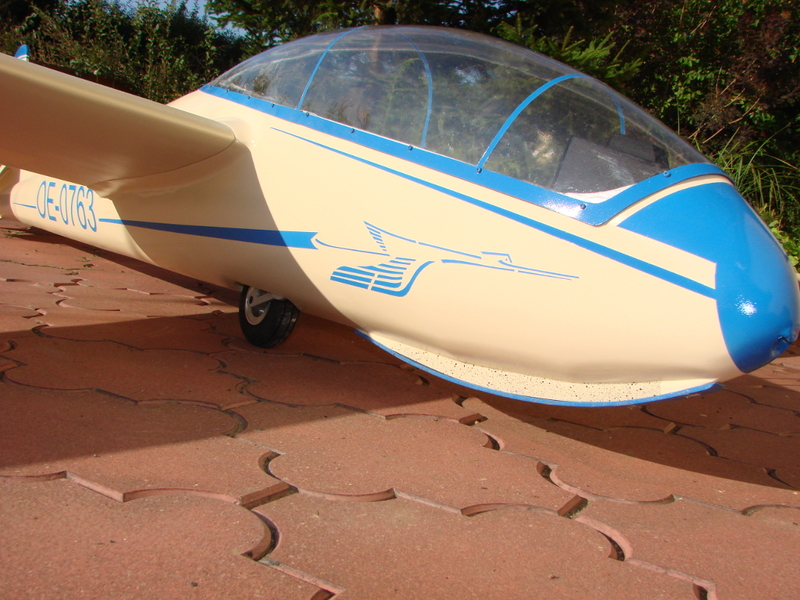 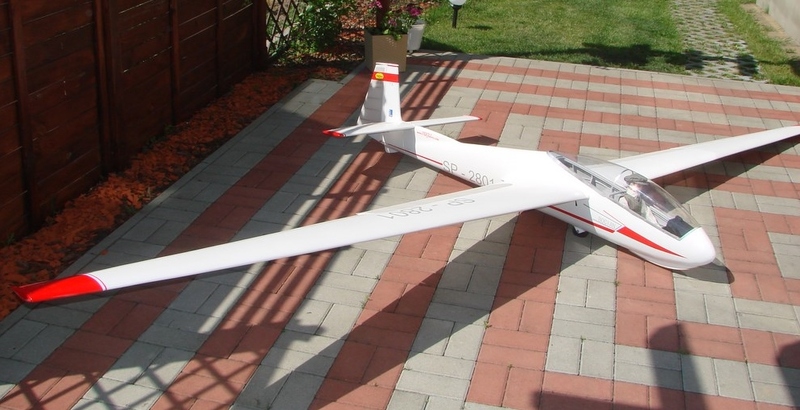 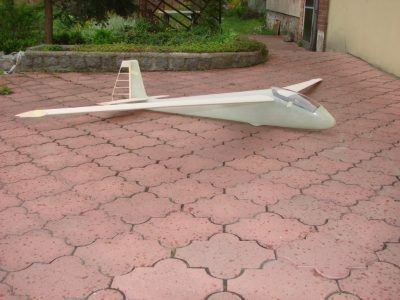 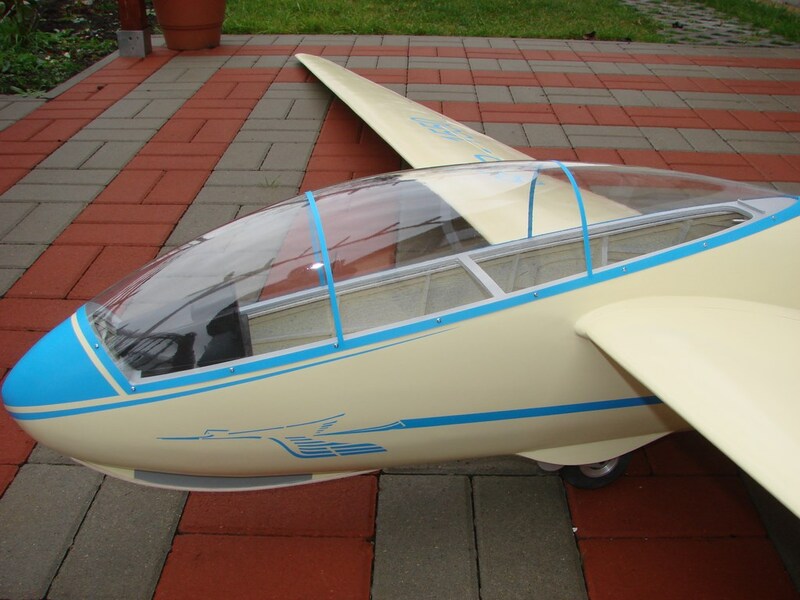 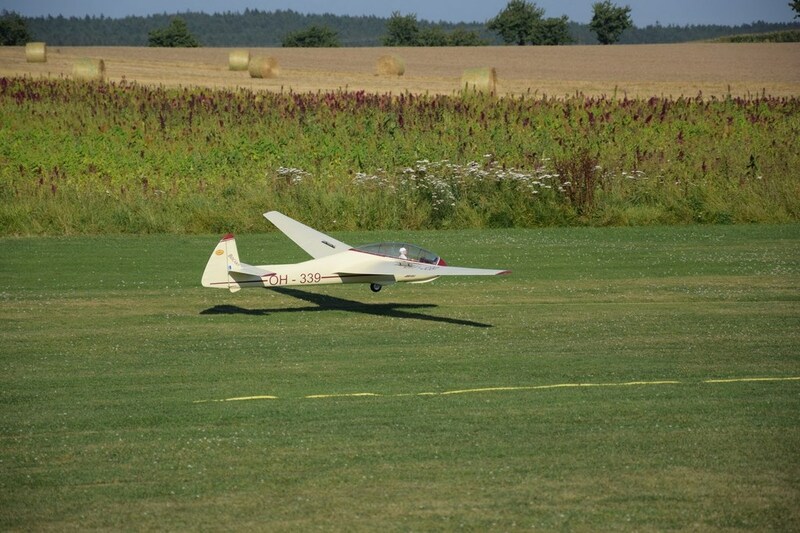 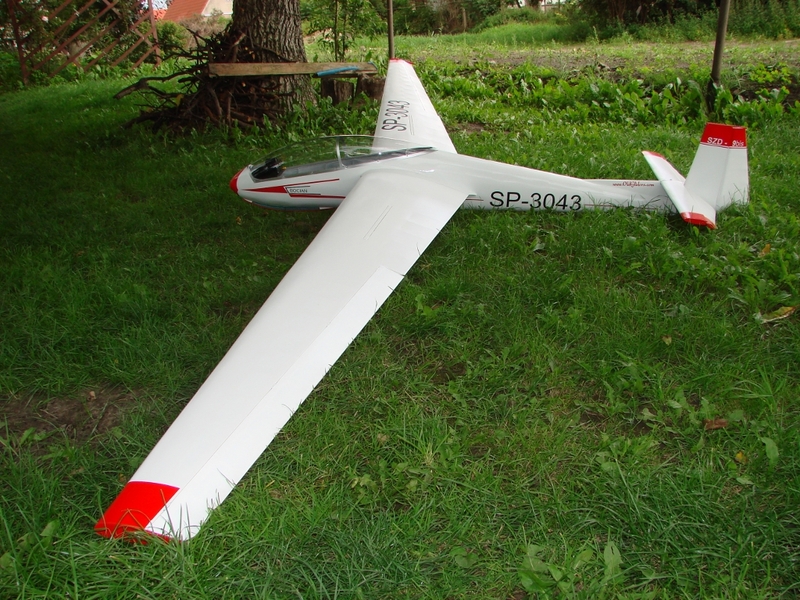 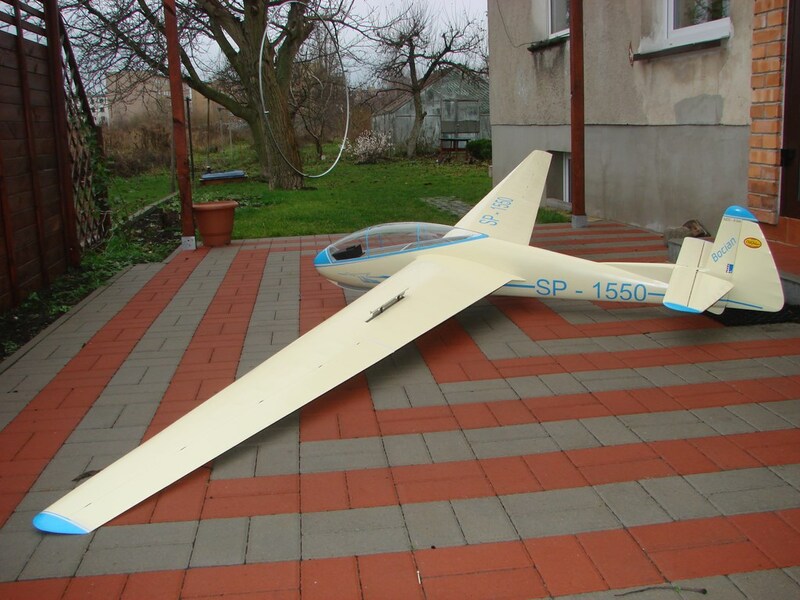 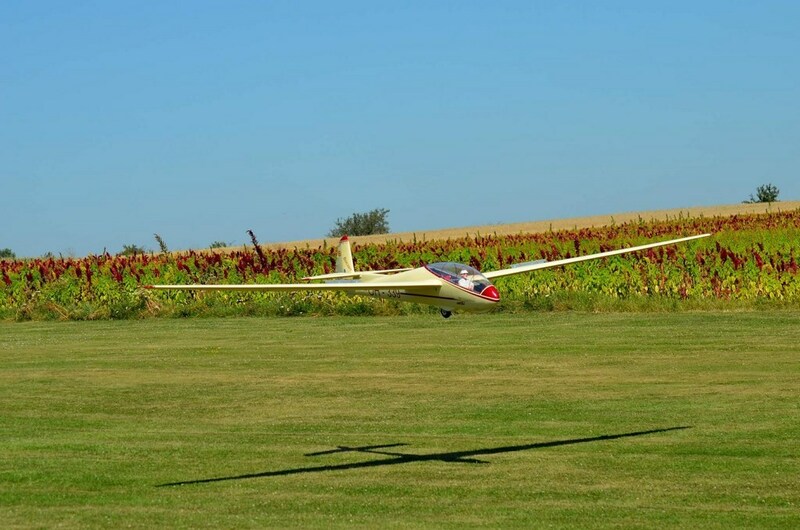 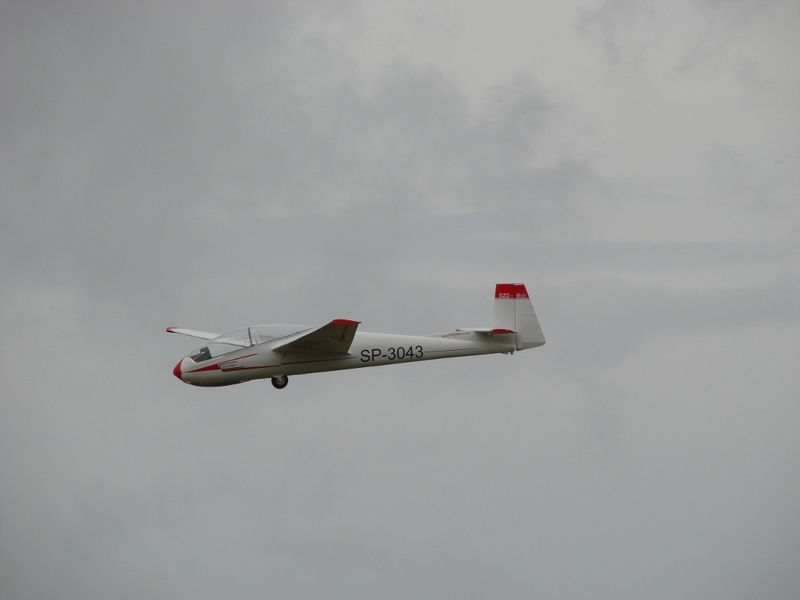 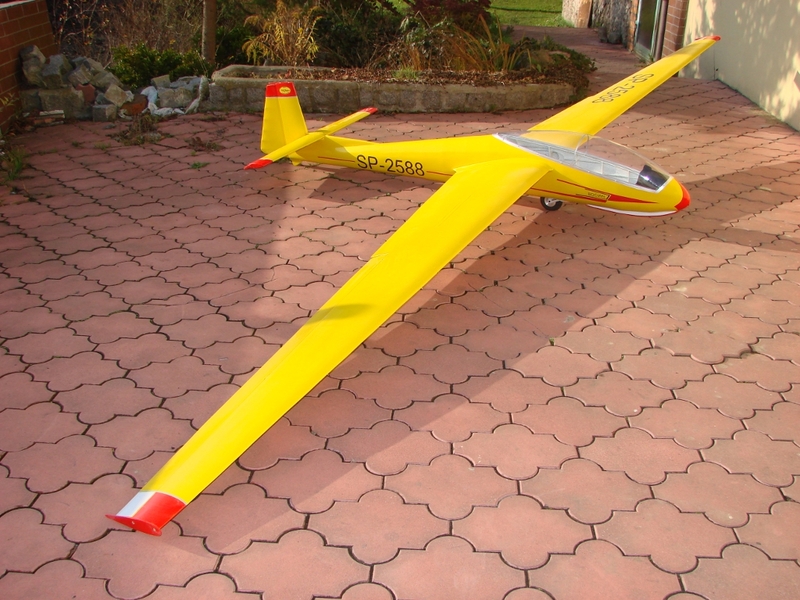 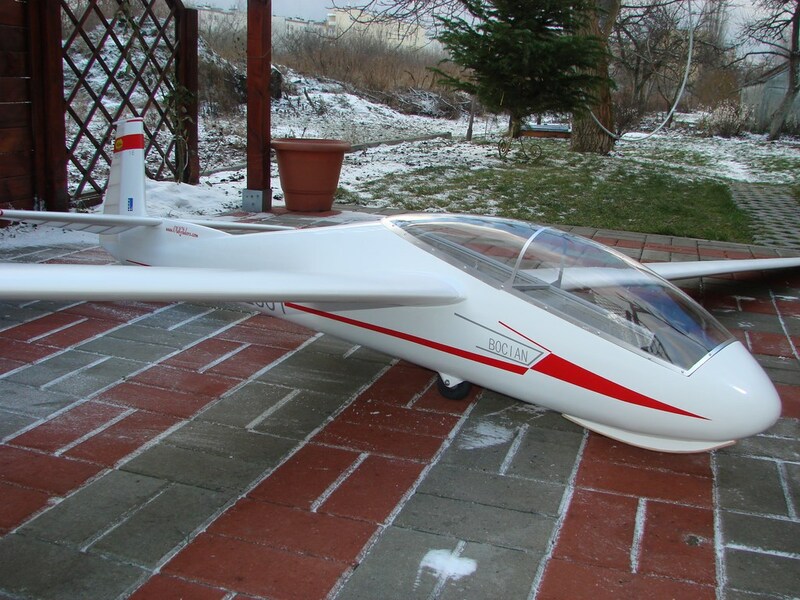 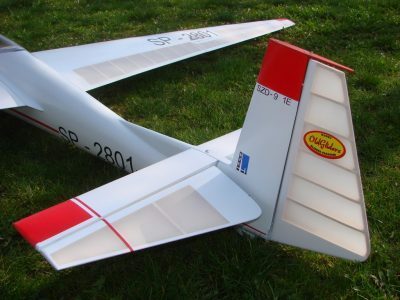 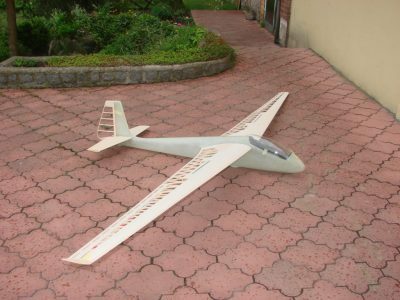 The model of the Polish high-school glider - on the Stork, many well-known pilots of gliders have learned and not only. 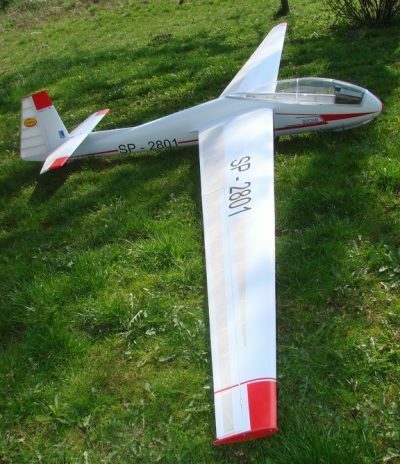 The model has excellent volatile properties - it is dedicated to all modelers who like to fly in thermals. 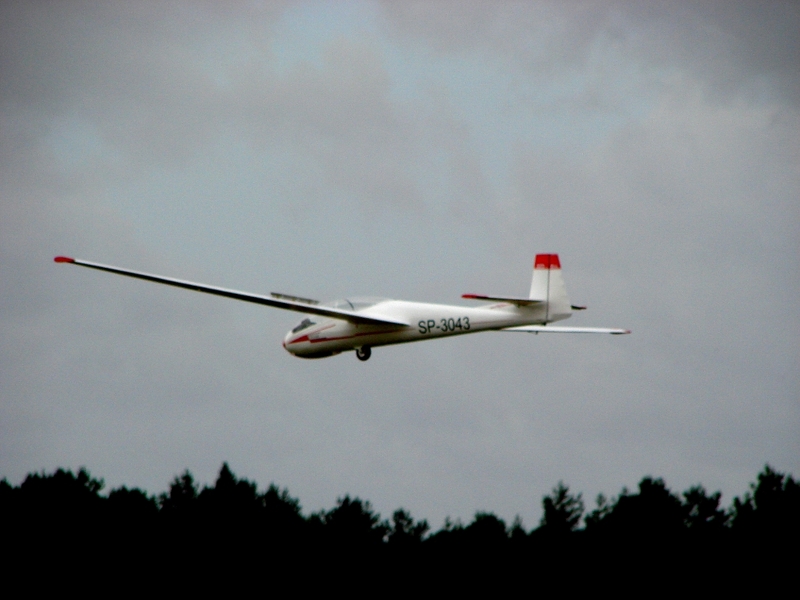 It can also perform basic figures of gliding aerobatics. 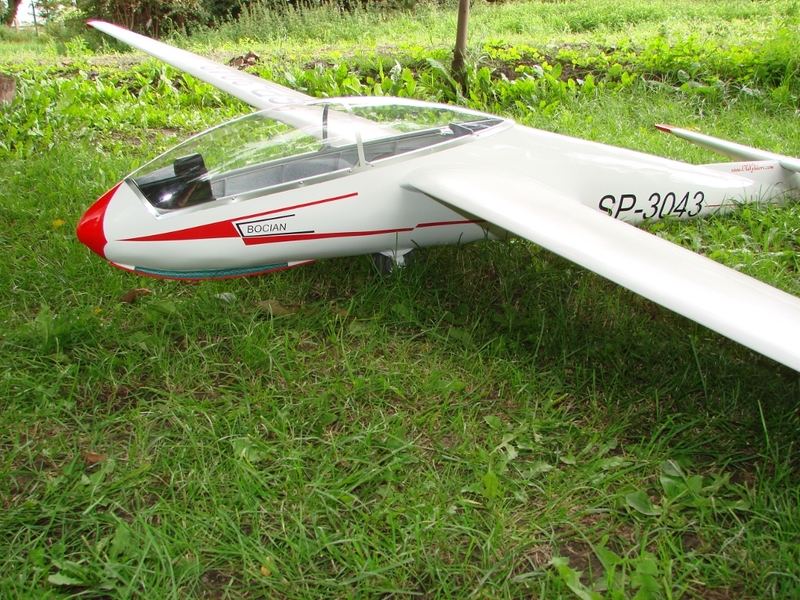 Due to the high profile it is suitable for flying on a slope or cliff. 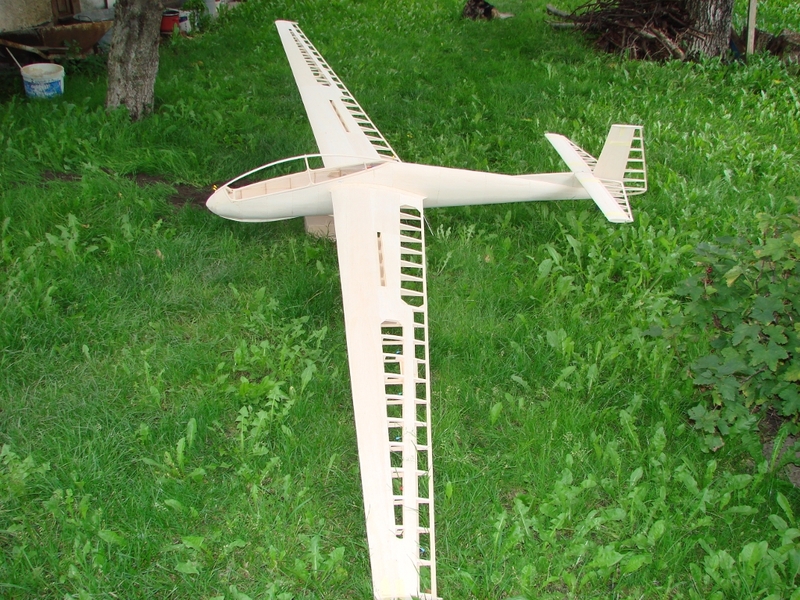 Just like our previous constructions, this model is entirely made of wood. 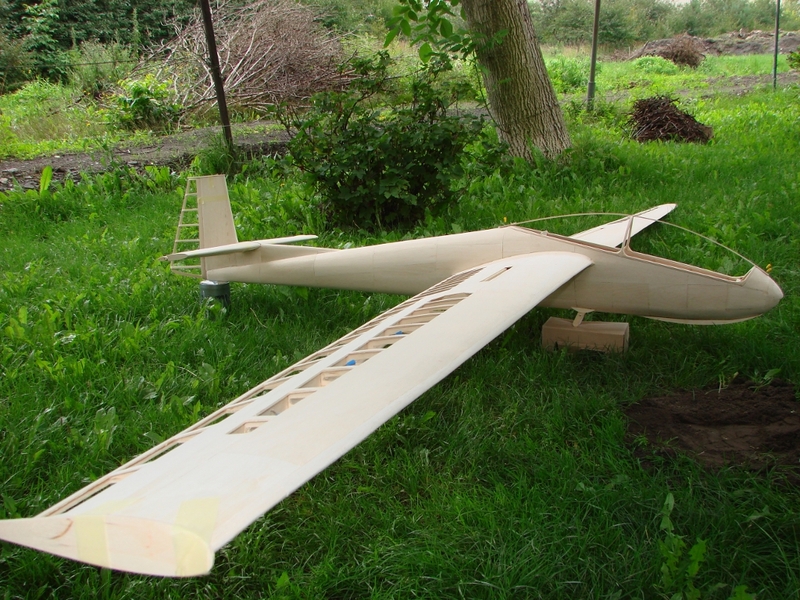 All its elements are cut out on the CNC. 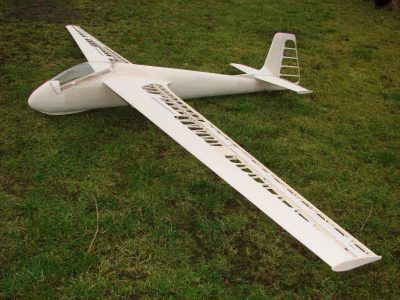 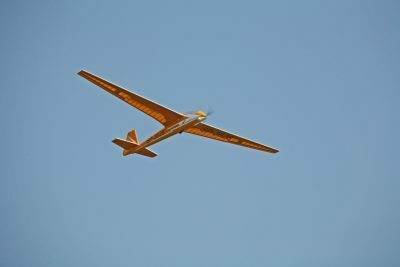 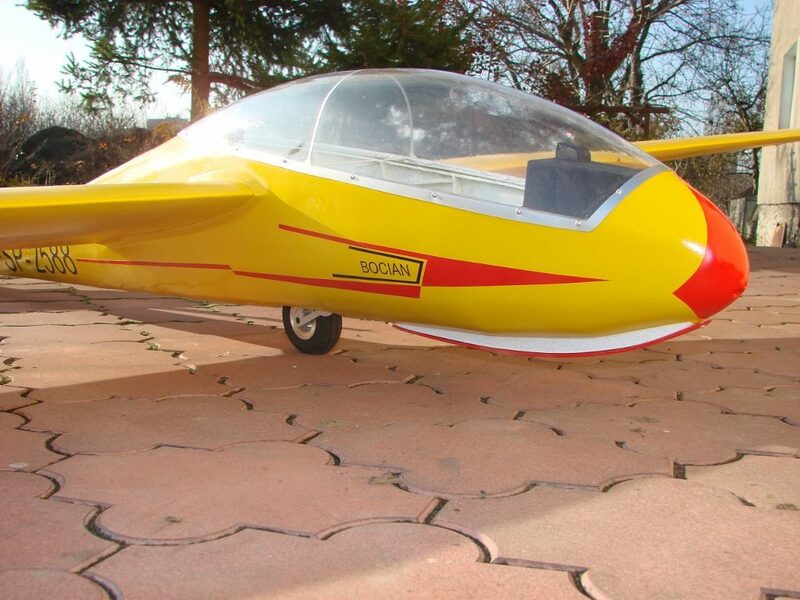 The model was designed for thermal flying, but it will also be possible to perform basic figures of gliding aerobatics. 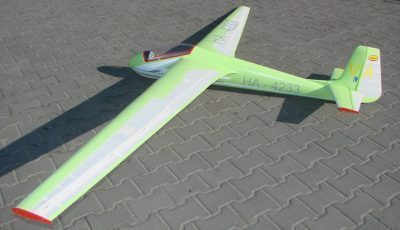 The model is available in version 1e or 1c.